This product replaces the older * Wi-Fi N Adapter. 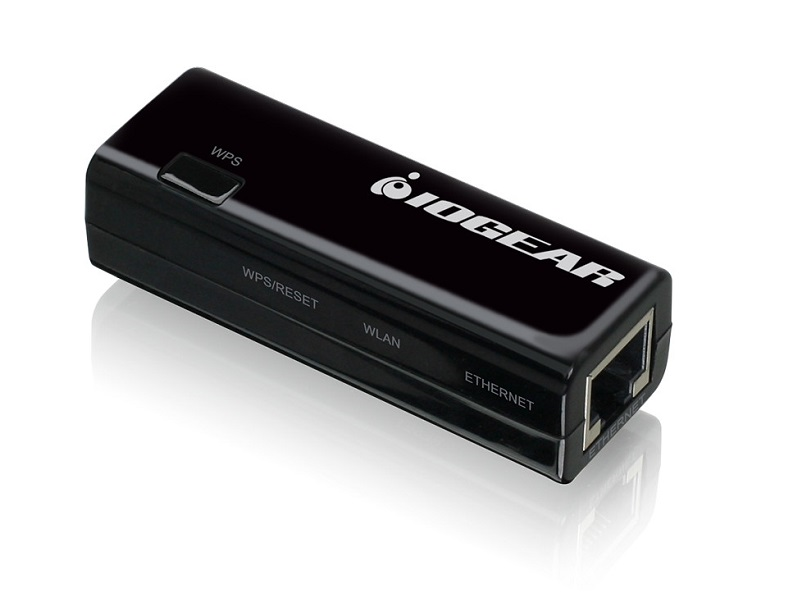 The IOGEAR Universal Wi-Fi Ethernet Transmitter allows any ethernet device to become a wi-fi enabled device. 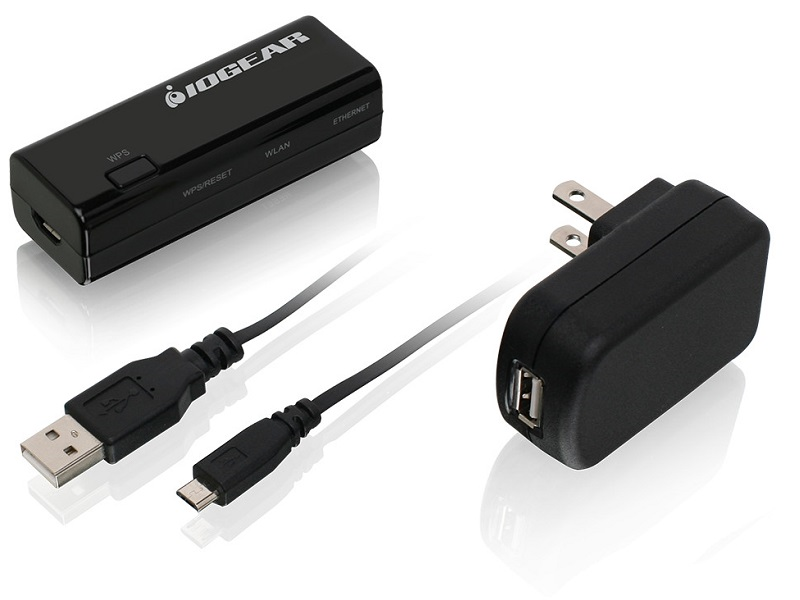 The compact design, dual-antenna speeds, and versatility allows the user to connect almost any device, seemingly no matter how old, via ethernet cable and connect to a Wi-Fi network in the area. Find it faster! Click here to compare Universal Wi-Fi - Et (...) models by feature.